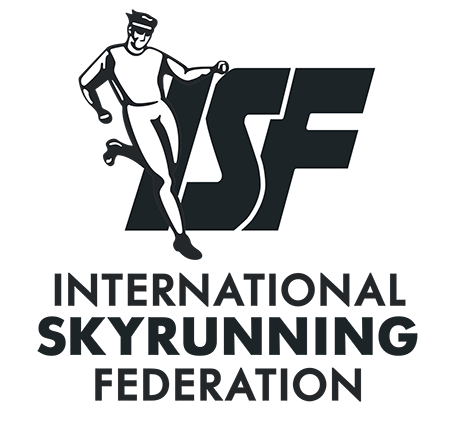 The Migu Run Skyrunner® World Series (“MRSWS”) is sanctioned by the International Skyrunning Federation (“ISF”). In 2019, it is made of 15 races and one Sky Masters concluding the season. Its objective is to establish who is the best Skyrunner in the World; a Skyrunner being someone able to face any type of mountain with technicality, speed and intensity. Skyrunner® National Series are the mirror image of the World Series at the country level. Sky Races are characterised by factors such as distance, elevation, altitude, climbing difficulties and run all terrain including on snow and glaciers. SkyMan SA (“SkyMan”) is the sole and official agent authorised by the ISF to manage the MRSWS. The full calendar is to be found on the website. The Series is officially sanctioned by the ISF. For the 2019 season, MRSWS shall feature only one category of races. SkyMan reserves the right to waive criteria in specific circumstances. At each race, points will be attributed to the top twenty finishers in a symmetric manner for men and women according to the following grid. Four races will have the status of “SuperSky Race” and will award double points. SkyMan is operating an “Athletes Management System” that allows a better flow of information between the parties (i.e. Races, Athletes, SkyMan). Athletes will receive credentials to access their personal account that will contain all their data. The System will allow athletes to express interest to participate to a race, to confirm or cancel participation. 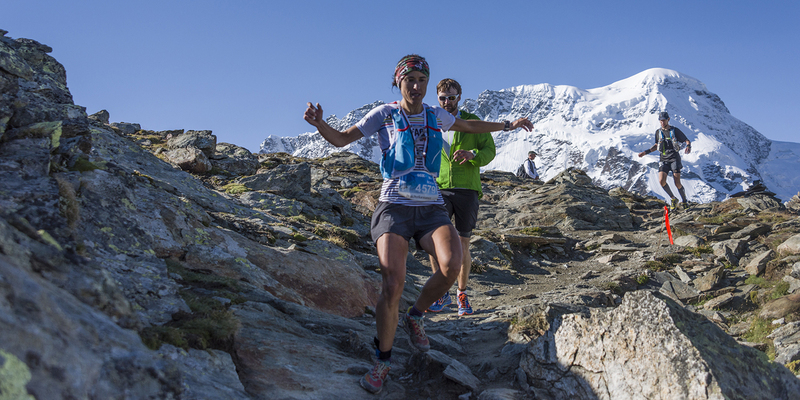 All races of the Migu Run Skyrunner® World Series are individual races. It is open to any man or woman that is at least 18 years of age during 2019. The organisers are entitled to limit the number of entries including for Elite athletes. a. Eligibility by rank At each race, ten athletes (mix of men and women) will receive the specific benefits listed in Article 4.4.2 (choice based on the 52-Week Ranking four weeks before the race). b. Wild Cards In addition to the above, five athletes (mix of men and women) will receive wild cards. They will also receive the specific benefits listed in Article 4.4.2 independently of their ranking. Subjective criteria such as nationality, promising rookie, high fame athlete, etc. will apply to choose the beneficiaries of the wild cards. If after having registered, an athlete is unable to attend the race, he/she will inform immediately SkyMan via the Athletes Management System. If the cancellation takes place less than four weeks before the event, the athlete is required to provide a medical certificate justifying their withdrawal from the race. Not showing at the start for any reason without informing the organiser and SkyMan via Athletes Management System will automatically result in a sanction as per Article 13.3.3. Unjustified withdrawals and no shows will result in non-eligibility of the athlete for the End of Season Bonus Pool. The Sky Masters is an integral part of the MRSWS. It is the final race of the season. It is only open to runners who have gained qualification during the season. Be the winner (man and woman) of the final ranking of a Skyrunner® National Series. Every race can have only one man and one woman as a winner. Any perceived tie would be adjudicated by a photo finish or other control system. If the photo finish shows a perfect tie, then the SkyMan Jury will make a final decision. The top ten finishers of each race will attend the official podium / prize-giving ceremony. Their presence is compulsory to receive their prize-money. The first two finishers will wait around the finish area for the third finisher in order to be part of the “finish line photo” as soon as possible. (i) a “MRSWS Winner Cap” and/or a “MRSWS Winner Bib” supplied and branded by a sportwear manufacturer for the finish line photo. (ii) a “MRSWS Winner Bib” on the podium. In case of non-fulfilment of the above obligations, a cumulative penalty of 20 points per occurrence of breach shall be applied. Any equipment required by the race organiser. Failure to respect this rule will result in a cumulative penalty of 20 points per occurrence of breach. It is compulsory to wear a shirt (or similar) and shorts during the whole duration of the race. Failure to respect this rule will result in a penalty of 20 points. The use of poles is subject to each organiser’s local rules. Officially MRSWS registered athletes will be entitled to leave from the first block. Athletes can only receive aid from external persons at the zone defined around the official aid stations. No other external aid is permitted. Failure to respect this rule will result in a cumulative 20 points penalty per occurrence of breach. Competitors may withdraw on their own initiative or be forced to retire by the Race Director or one of the medical staff present. b. Cumulative penalties of 80 or more points in a single race. Skyrunner® National Series are derived from the Skyrunner® World Series and are organised on a national level. The races are awarding points for the 52-Week Rolling Ranking (see Article 11). In each country, the Series operator shall issue its own Rules and Regulations for the series. The 52-Week Rolling Ranking is a ranking based on results over the last 52 weeks. 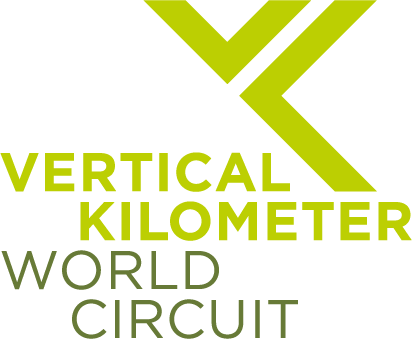 It includes, without limitations the points earned in MRSWS and Skyrunner National Series. After 52 weeks, any result will completely disappear. Ranking is updated every Tuesday at 10 am CET and is to be found here. For the 2019 Season, only one ranking for men and one ranking for women shall be published. The ranking will be based on the best four points results, of which no more than two can be SuperSky Races, plus the SkyMasters points. Number of second places, etc. Winner of head to head confrontation, starting with the latest confrontation. 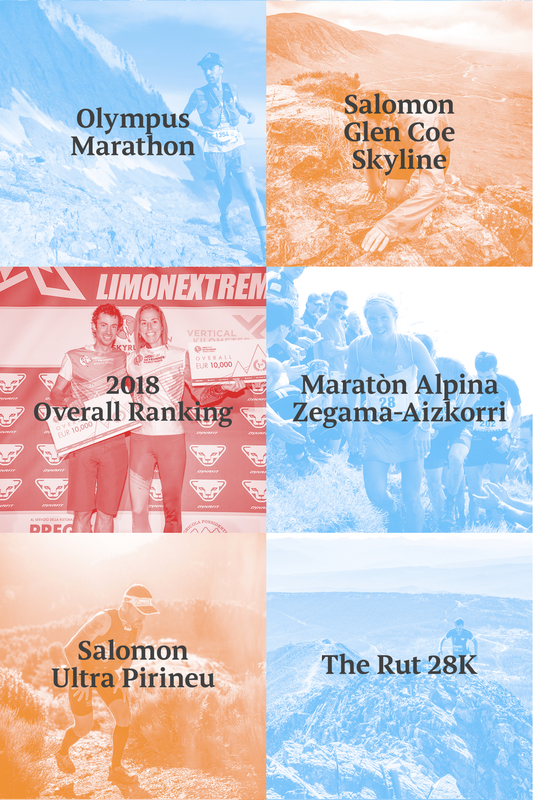 At the conclusion of the SkyMasters the first male and female competitors with the highest points score will be declared “2019 Migu Run Skyrunner® World Series Winner”. SkyMan shall distribute an “End of Season Bonus Pool” totalling 75,000 EUR. It will be split equally for men and women as per the following table and based on the ranking after the SkyMasters. (iii) The athlete shall start the Sky Masters Race. To receive his/her end of season Bonus Pool prize money, an athlete is required to be physically present at the prize-giving ceremony of the Sky Masters. SkyMan draws competitors’ attention on the respect of the integrity and sport ethic rules. Competitors shall abstain from any doping practice. The list of forbidden substances and methods is the WADA list (in competition) in force at the time of the competition. (http://www.wada-ama.org/en/). SkyMan and the organisers reserve the right to conduct anti-doping tests. Competitors accept to submit to such tests. Each competitor must have personal insurance against accidents and any damage. SkyMan SA is an independent entity from any organiser. Any decision made by SkyMan in relations to these rules shall be final. Competitors take part in a competition under their sole responsibility and at their own risk. Competitors waive any claim or recourse against the organisers and SkyMan SA, whatever the damage suffered. In case of accident, any liability of the organisers and SkyMan SA, their officers, employees, agents, auxiliaries, volunteers is expressly excluded to the full extent permitted by law. Each competitor expressly allows the organisers and SkyMan SA, as well as its licensees and co-contractors, such as media and sponsors, to use images and film of the competition, including the preparation and follow-up phases, where they could appear in the context of their participation in a MRSWS race, on any medium, including promotional and/or advertising documents and without limitation in time and space. Participation in the competition does not confer any right to use the race and/or the Series for promotional or commercial purposes. Any communication on the competition or use of images of the race is forbidden subject to an express and written authorisation from the organisers and /or SkyMan SA. Migu Run Skyrunner® World Series is a registered trademark.